HM Revenue and Customs (HMRC) believes that its customers want to pay the right amount of tax and so wants to help those that are not paying the correct amount to put that right. 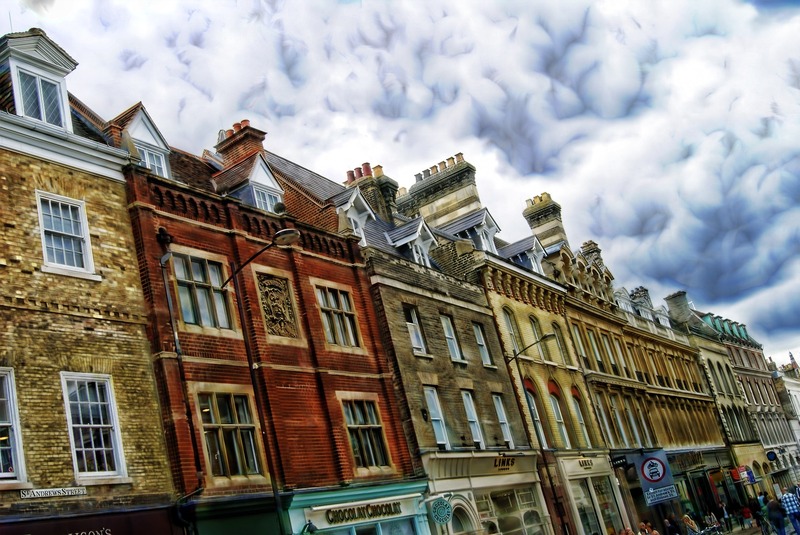 The Let Property Campaign is an opportunity for landlords who owe tax through letting out residential property, in the UK or abroad, to get up to date with their tax affairs in a simple, straightforward way and take advantage of the best possible terms. If you’re a landlord who has undisclosed income you must tell HMRC about any unpaid tax now. You will then have 3 months to calculate and pay what you owe. This campaign is not open to those landlords who are letting out non-residential properties such as a shop, garage or lock up. It also can’t be used by those wishing to disclose income on behalf of a company or a trust. What’s in it for me regarding my Let Property Disclosure? Unlike previous campaigns, there is no disclosure ‘window’ requiring you to disclose what you owe by a specific date. This campaign will be ongoing for some time; however, landlords intending to come forward who delay risk higher penalties if they are subject to an enquiry and they have not already notified an intention to disclose. Regardless of whether the errors were due to misunderstanding the rules or deliberately avoiding paying the right amount it is better to come to HMRC and admit any inaccuracies rather than wait until HMRC uncovers those errors. The Let Property Campaign offers the best possible terms available to get your tax affairs in order. You can take advantage of these by notifying your intention to participate and cooperating with HMRC to make a full disclosure and payment. When you make your disclosure you can tell HMRC how much penalty you believe you should pay. What you pay will depend on why you have failed to disclose your income. If you have deliberately kept information from HMRC you will pay a higher penalty than if you have simply made a mistake. You may not have to pay any penalty at all but if you do it is likely to be lower than it would be if HMRC finds out you have not paid enough tax. Don’t worry if you cannot afford to pay what you owe in one lump sum, if your circumstances warrant it, you will be able to spread your payments. If you registered for Self-Assessment and completed tax returns within the appropriate time limits, but have simply made a careless mistake when declaring your income, you only pay for a maximum of 6 years – no matter how many years you’re behind with your tax affairs. If however you do not come forward and HMRC finds later that you are behind with your tax, it may be harder to convince them that it was simply a mistake. The law allows HMRC to go back up to 20 years and in serious cases HMRC may carry out a criminal investigation. This is an opportunity to stop worrying about what might happen; have certainty about what you owe and get things right for the future. Mr Tax specialise in let property income for a large amount of individuals. We pride ourselves on keeping up to date with the ever changing tax rules regarding rental income. Since the disclosure was first released by HMRC, Mr Tax has been at the forefront of ensuring landlords who have previously not declared rental income, end up with the best possible outcome. Along with getting the best results, we also make sure you are made at ease with the whole process. You will not have to deal with HMRC, we will do this on your behalf. For more information on Let Property Disclosure or to discuss please feel free to Contact Us on the information below.